Properly maintaining your solar panels by keeping them clean when necessary will help maximize your efficiency, performance and the lifespan of your system. Solar Panel Cleaning & Care. Solar panels take very little care. In fact, your new solar system is virtually maintenance-free. However, properly maintaining the panels will help maximize the lifespan of your system and generate power with far more efficiency. Clean solar panels are actually the #1 way to maximize energy efficiency and production, but keeping your panels working in tip top condition will also maintain your warranty and put the kibosh on dust, dirt, bird droppings, pollen, tree sap, leaves and pollution. While some believe a good rain is all your solar panels will need, industry reports say that letting your panels get dirty with build up may cause them to dramatically decrease in efficiency. Some statistics thrown around concerning dirty solar panels include a loss of 25-30% or even more! And of course, a deficiency decrease also means that you solar payback period will likely increase. The good news in all of this is that just because your panels get dirty, it doesn't mean they'll simply stop working. Experts agree, though, that maintaining a regularly scheduled cleaning program is required for your panel's optimum performance.  Our solar technicians at Scudder are skilled and ready to handle any of your panel cleaning needs. We are fully licensed and bonded and we use OSHA compliant equipment like body harnesses and safety ropes if necessary. Whether you have a tile roof, metal roof or even slate, no worries...Scudder Solar's experienced team will treat your system as if it's their own and each Scudder team member is covered by worker's compensation to give you the peace of mind you deserve. If It's So Simple, Why Not DIY? While cleaning solar panels is easy and fast, it does involve several risks and we do suggest that you have your panels professionally cleaned. Every year, there are thousands people who fall from roofs and ladders or face electrical shock and we don’t want you to become one of them. Injuries incurred from any of these things can be very serious and sometimes even fatal. Having your panels cleaned professionally twice a year (once in the spring after the rain has gone and then once again in the early fall before winter sets in), should keep your solar system in great working order for the next 25-30 years and keep you out of the hospital!